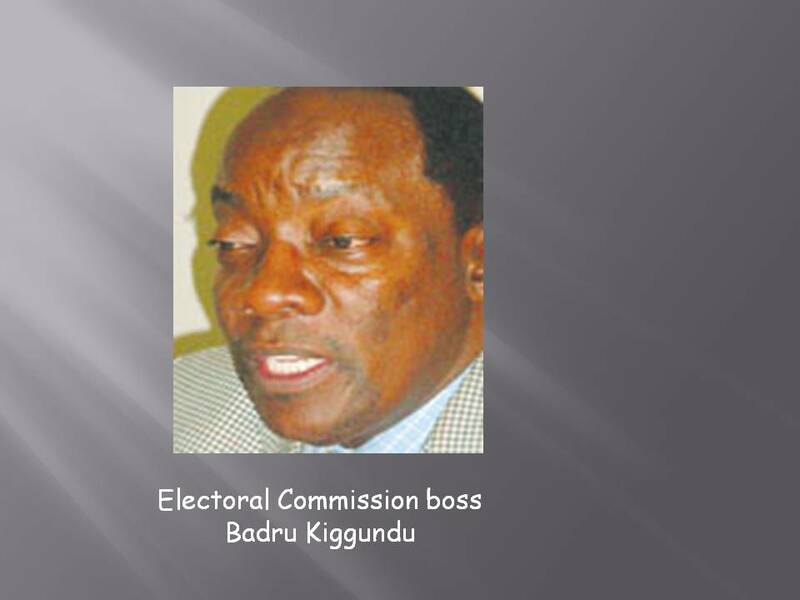 THE Electoral Commission (EC) has announced that the total registered number of voters is 15 million. Many people have expressed doubt about this number and I have a feeling they are justified. Under the law, only people who have attained the age of 18 are qualified to vote. In the 2009 statistical abstract on page 105, the mid-year population of Uganda was given as 30,661,290 people and the population of Uganda above the age of 18 is given as 12,593, 900 or 41%. The registration of voters took place early this year, so one would expect that the population of the country by groups has not changed dramatically from that of 2009 to the extent that those above 18 would now be about 50%. At the rate of population growth of 3:2 to 3.4% per annum, the increase in population from mid-2009 to mid-2010 would at most be 1,042,400. This means the total population of the country would be 31,703,800 as at mid-2010. Therefore, 41% of this figure would give us 13,021,000 voters assuming everyone who qualifies to vote does actually register, which assumption is highly unlikely. It is my conviction that the cleaning up of the register should be a serious exercise. This is because there is a likelihood that the register might be overstated by over two million voters, a number which is too big to be treated as a normal variance. Let us wait and see. SMACK OBs Aug 2008 Magazine - Do we learn any lessons from Dr. Kiggundu's mistakes? Is Uganda's Ministry of Education in control? SACCOs - Will they deliver? How many Identity cards should people have? Watch Number 11: It is simply ba d luck! DO GOVERNMENT POLICIES IN UGANDA ABET POVERTY? UGANDA COFFEE - WHAT'S THE WAYFORWARD? Is it true FDC is dishing out money?